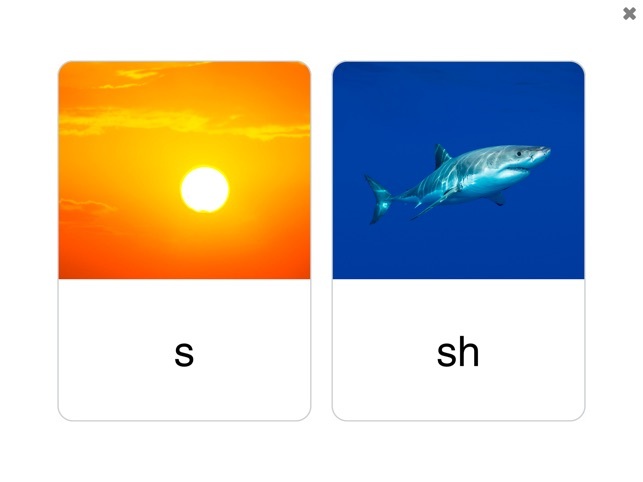 See and Learn Speech Sounds offers activities designed to encourage attention, listening, discrimination and the production of the sounds that make up speech. 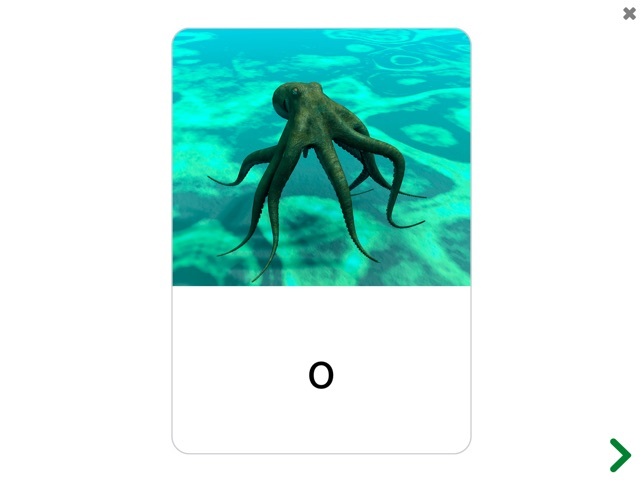 See and Learn Speech Sounds introduces 41 speech sounds (phonemes) in the English language with clear picture card prompts and simple activities to learn, rehearse and test discrimination skills. 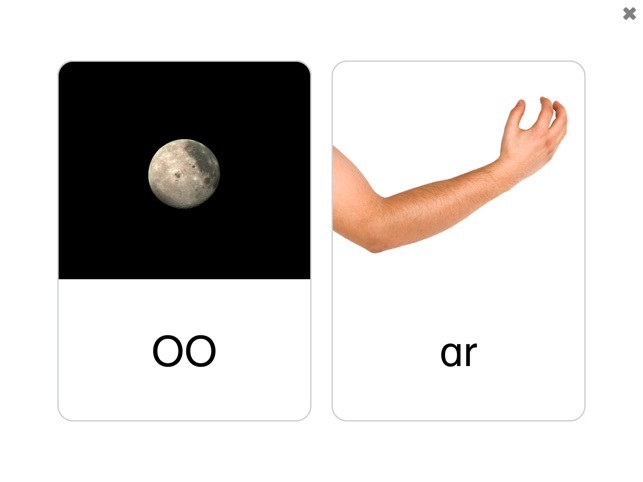 Later steps in the See and Learn Speech programme build on these skills to combine individual sounds in simple vowel consonant combinations and then whole words. 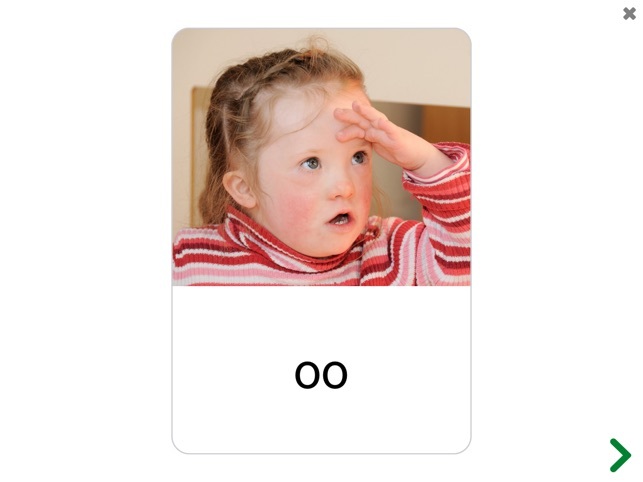 See and Learn Speech Sounds is designed and supported by internationally recognised experts to meet the specific learning needs of children with Down syndrome and is consistent with current scientific understanding of the children's needs and effective interventions. 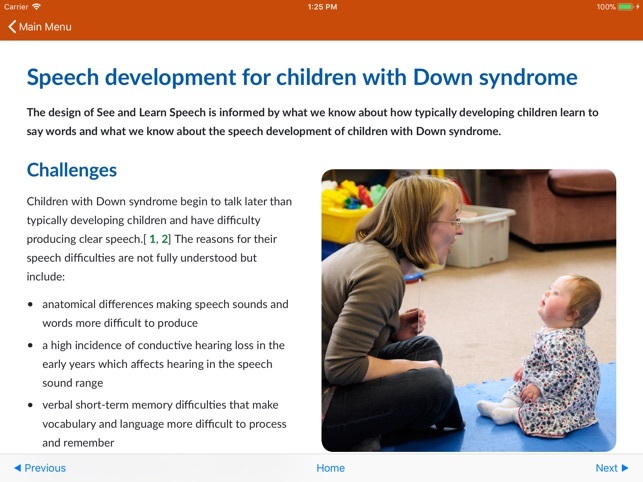 See and Learn Speech Sounds is designed for use with babies from around six months of age and preschool children. 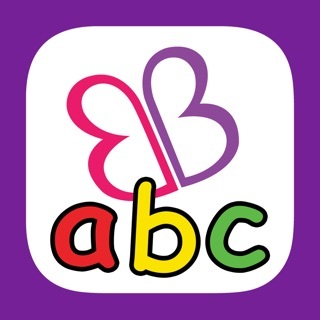 You can use the app with children of any age above six months to practice listening, discrimination and the production of sounds. 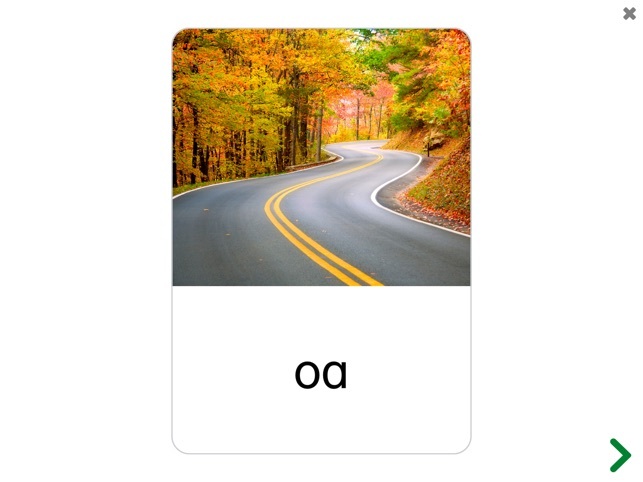 • Listening to Single Sounds - this activity is designed to help children become familiar with the sounds in their language and to store these sounds in their memory system. 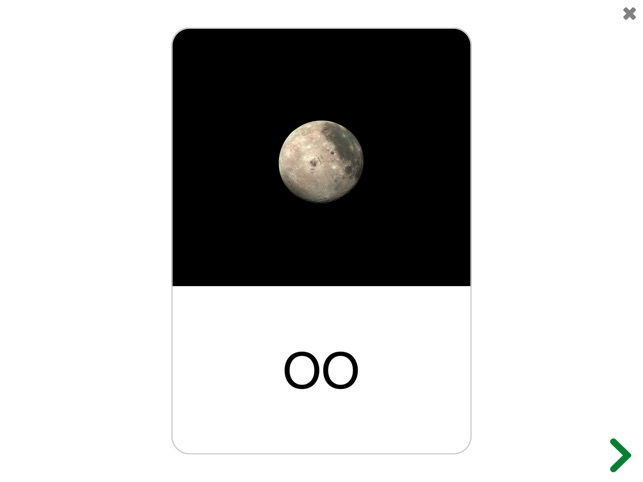 It also teaches your child to associate each sound with a picture prompt. 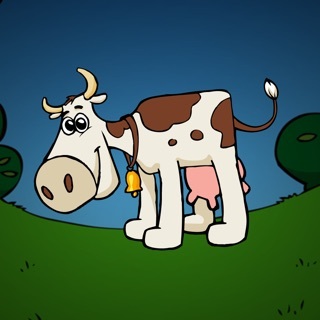 • Listening to Different Sounds - this activity is designed to help children hear and notice the differences between sounds (discrimination). 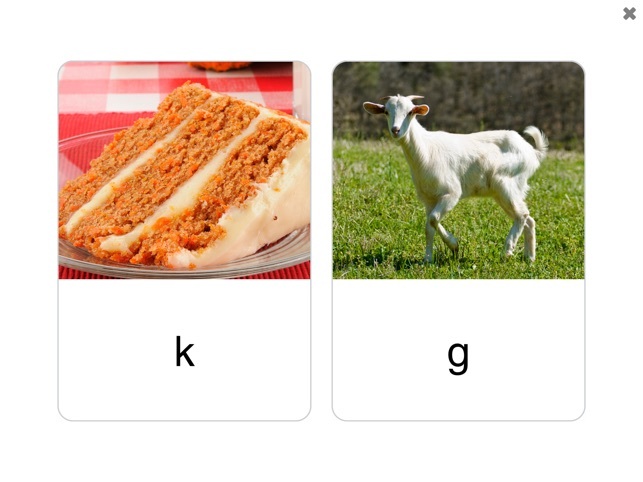 This skill is important for speech and language development: children need to able to hear the differences between sounds to learn the meanings of similar sounding words (for example, fat, cat, sat) and to produce similar sounding words. 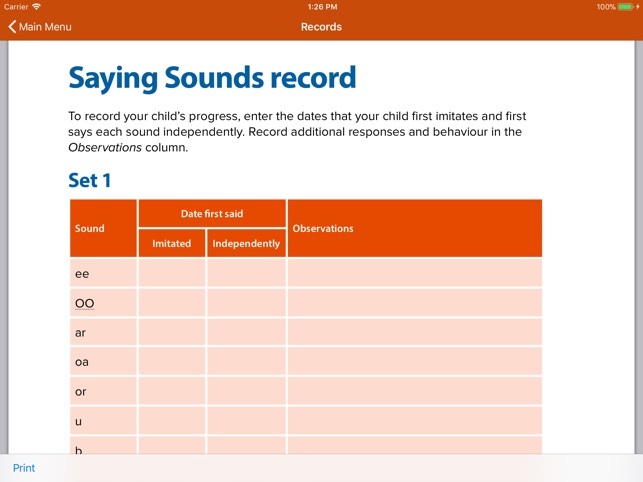 • Selecting Different Sounds - this activity tests your child's discrimination skills by asking them to identify a spoken sound by choosing the sound card representing the sound. 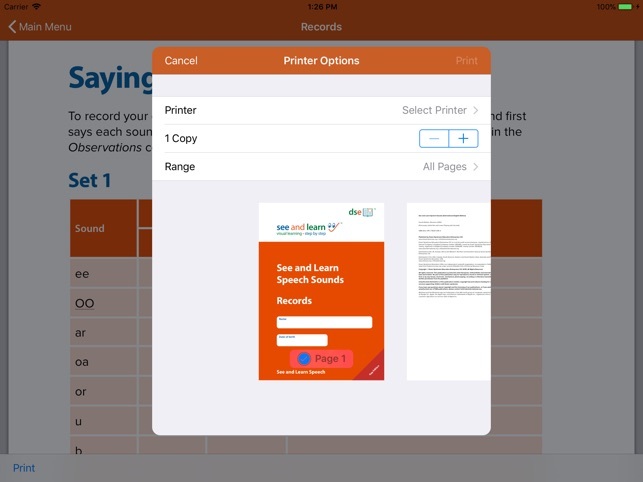 • Saying Sounds - as your child learns the sounds in speech and learns to discriminate between them they are developing some of the skills necessary to begin to produce sounds spontaneously - this activity helps them to practice producing speech sounds.